I'm Victoria, otherwise known as ObSEUSSed. On this blog I hope to bring children’s stories and characters to life through kid crafts and fun literacy activities. Inspired by Dr. Seuss, I hope to get children excited about reading by encouraging parents to be librarians at home. I have three silly children who love to read. Our house is filled with children's books, grown-up books, cook books, craft books, parenting books, travel books, photo books, church books and more. 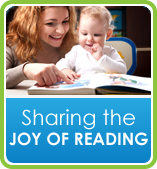 I'll be reviewing and sharing the books and activities our family loves on this site. I also love to feature great Dr. Seuss and children's book crafts and activities from other parents and teachers. Take a look at the Dr. Seuss Link Collection. 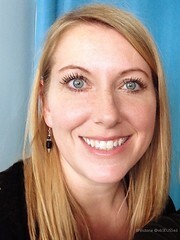 I also do freelance writing, editing and public/media relations, along with my husband. Yes, we shared text books in college. I handle media relations for a local mall and editing for a public relations agency. You can also find me contributing to I Heart Salt Lake, featuring my favorite spots in Salt Lake City. If you are interested in having our family review something related to our interests please contact me on twitter @obSEUSSed or email obSEUSSed(at)live(dot)com, my name is Victoria. 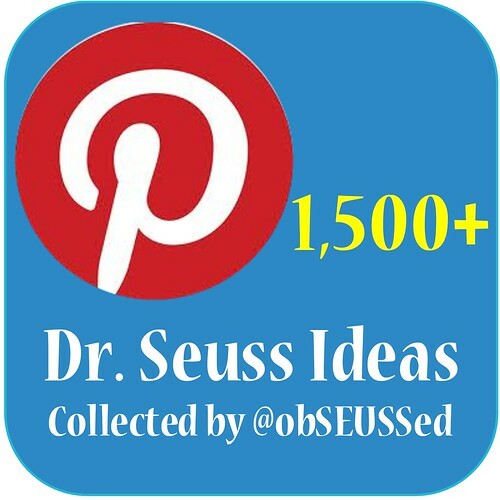 ObSEUSSed.com is a fan blog where I collect and share ideas to go along with Dr. Seuss' books. I also share information about other children's books and DIY crafts in general. This site is not sponsored by, or affiliated with, Dr. Seuss Enterprises, L.P. All rights to Dr. Seuss properties, including all Dr. Seuss trademarks and copyrights, are reserved by Dr. Seuss Enterprises. ObSEUSSed.com participates in the Amazon Services LLC Associates Program, an affiliate advertising program designed to provide a means for sites to earn advertising fees by advertising and linking to amazon.com. When I post about books, I often link to Amazon so you can see more details, pictures or summaries. I recommend checking books out from your local library first to review them, then if you want to buy them Amazon is one option. If you buy from using the link I provide I recieve a very small percentage of the sale from Amazon.